Reviews of the Sony FE 90mm f/2.8 Macro G OSS from around the web. Sony has been aggressively filling out its lineup of lenses in the E-mount, and the 90mm Macro fills a particularly obvious gap. Until now, if you wanted to do any kind of macro work on an E-mount body, you had to use an adapter. 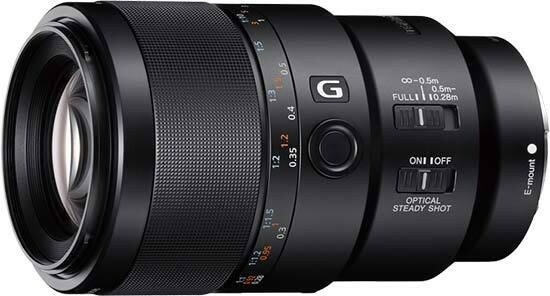 The Sony FE 90mm ƒ/2.8 Macro G OSS will fit on both APS-C and full-frame E-mount Sony bodies; on the NEX-7, the lens provides an effective field of view of around 135mm. I will start this review off by saying I am NOT a Macro shooter. I seriously lack the skills for this kind of photography and while I have always been fascinated by it, I just never really invested in a Macro lens for myself, to use, to learn, to get up close to my subjects.